I’m very torn about this book. On the one hand, it’s a very rare thing – a literary novel (whatever that means) about female ageing and sexuality that pulls no punches, and it should be applauded for that. On the other, it could have used a really good edit. Certain sections are very long-winded, and – as demonstrated above – much of the dialogue doesn’t ring true. 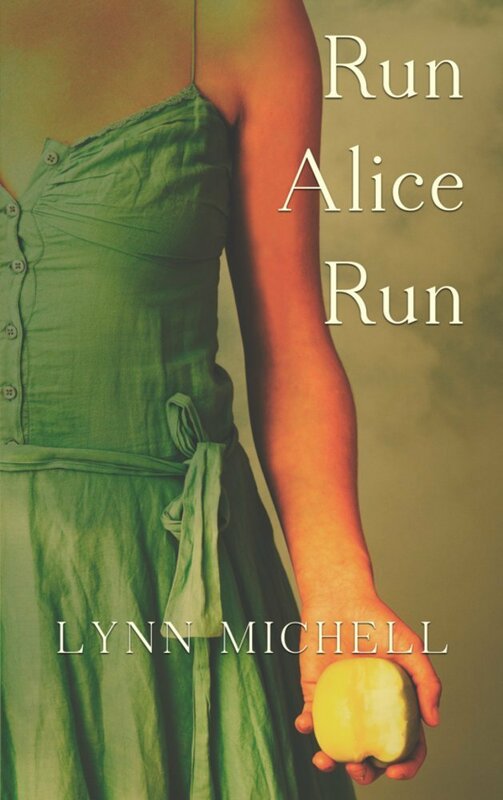 Lynn Michell traces the story of Alice, her heroine, through her various relationships. Knocked back at every turn, her spirit is gradually crushed, and she begins to find some manic relief in shoplifting clothes. The novel opens with her being caught, and having to face a grilling from an unsympathetic and bullying police force. This is the first instance of what Michell is so good at: breaking down male/female relationships, and showing us where the power lies. Unfortunately, it’s also the first instance of Alice being an insufferable drip. Michell tries to mediate against this by introducing ‘interval’ sections throughout the book, in which Alice talks with her younger self, who we are told is confident, bold and fearless. Sadly, though, this doesn’t come across, and these parts are thus largely redundant. Because we never see Alice as a strong personality, it’s very hard to like her. She is the constant victim, beset on all sides by a swarm of pretentious, overbearing men. First, there’s Julian, her teenage boyfriend who refuses to sleep with her for fear of compromising his A-levels (which seems unlikely, as does the suggestion that the other boys at school call her ‘Arte… Goddess of unexpected happenings’). Then there’s her affair with Oliver, the university professor who’s constantly cheating on his wife. There’s her brief marriage to political dissident Cal. And finally her second marriage to the creepy and withdrawn Stephen. On the surface, there’s a great story there, of a strong woman gradually being worn down. The problem is that there’s not enough differentiation between the male characters (they’re all bullies and snobs), and it’s hard to accept that Alice has ever been confident or assured, given that we never see it. One thing that really works is Michell’s evocation of certain times and places. I spend a lot of time on the University of Birmingham campus, and it’s wonderful to trace back from the author’s description of it in the sixties and seventies, seeing what’s changed and what hasn’t. The other excellent bit of description is the crumbling Victorian tenements of Edinburgh, and Alice’s fear of being hemmed in by the lack of air and light, just as she is suffocated by her marriage to Stephen. The chapter headings are particularly good, all song titles from the past few decades (Let’s Spend the Night Together, Breaking up is Hard to Do, etc. 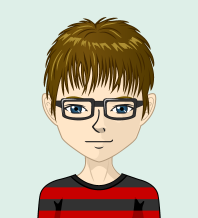 ), and help to give a sense of the various periods covered. These elements, and the over-arching themes of the novel, are its saving graces. Ultimately, though, Run Alice Run wasn’t for me. I couldn’t feel a real connection with the main character, and this undermined the many good things in the book.